Samabe Bali Suites & Villas was recently recognized as World’s Best Luxury Beach Resort by International Travel Awards. Its reaffirming the resort’s dedication to create a distinctive and authentic luxury experiences to all the guests. “We are truly thrilled to receive these noteworthy accolades, Samabe Bali Suites & Villas has set the standard for luxury and exceptional guest’ experiences. By getting this award, it is triggered us to continue our commitment to always give the memorable service and facility to our guests” Commented Mr. Ralf Luthe, General Manager. 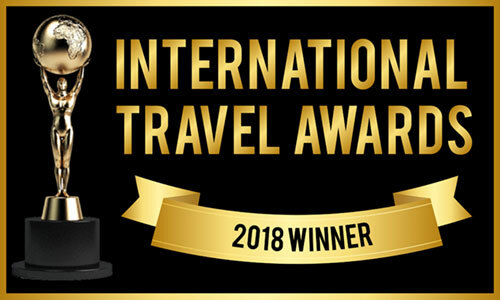 This award is now giving more impact towards Samabe Bali Suites & Villas, famously well known as the romance destination in the South of Bali and possesses series of the awards since first year the door is opened, the resort believes by positioning the property in the international level will take the resort beyond the boundaries of industry excellence.